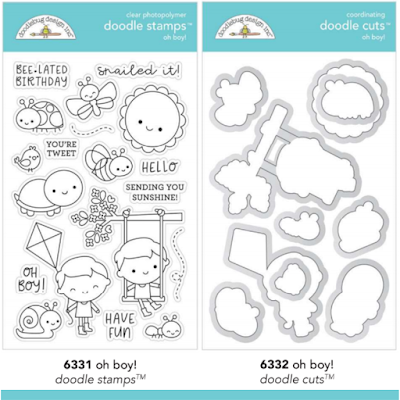 Doodlebug Design Inc Blog: Introducing DOODLE STAMPS & DIES | + GIVEAWAY!!! 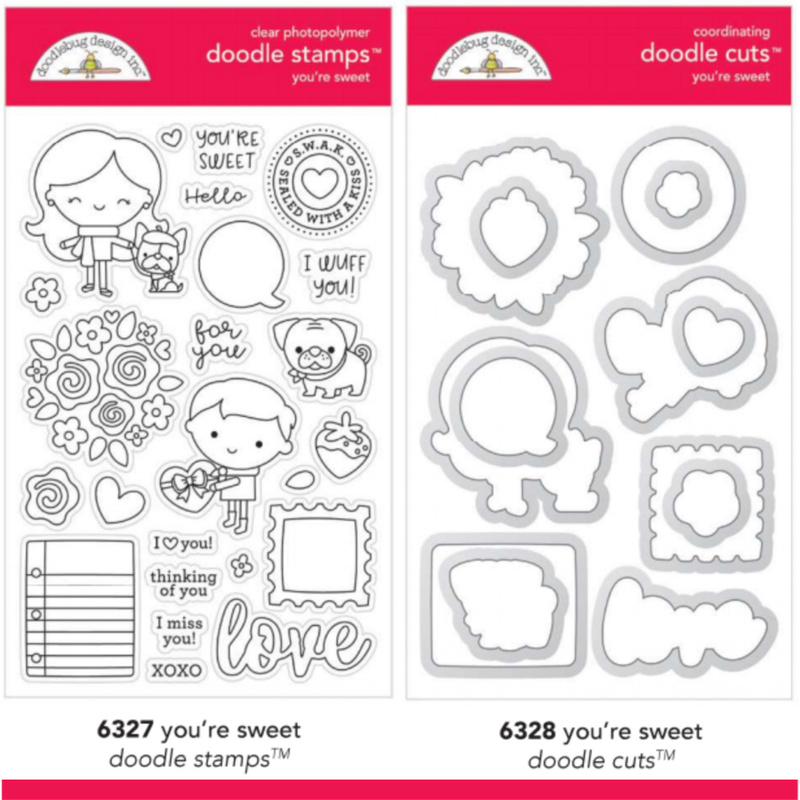 We've heard your requests and are pleased to announce that the artwork you love is now available as stamps and die sets. 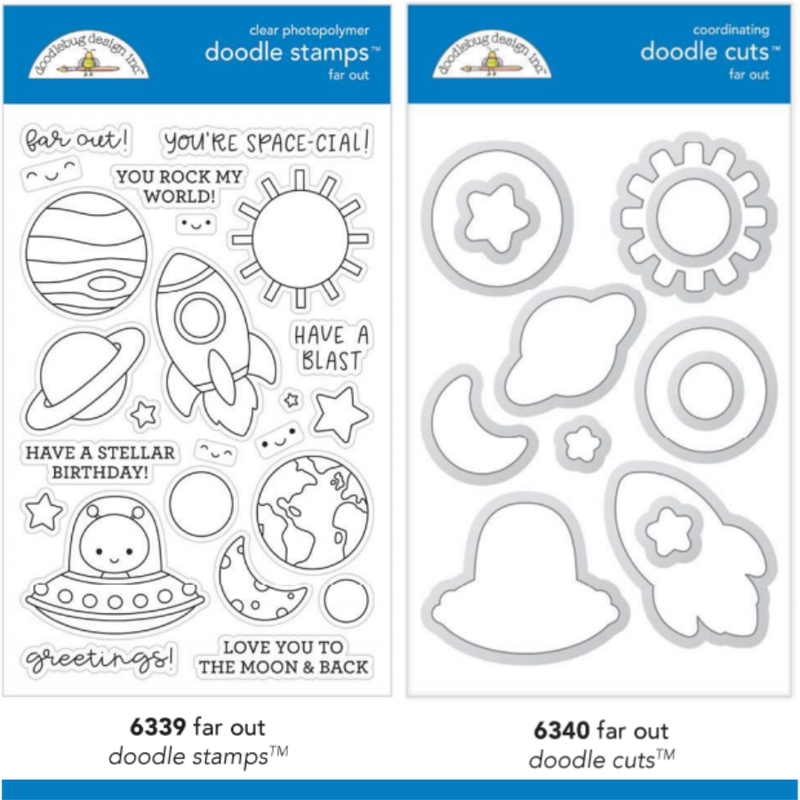 Our Clear Doodle Stamps are proudly made in the USA with the highest quality photopolymer, and have a co-ordinating set of Wafer Doodle Cuts (sold separately). So grab your ink pads and die-cutting machine, and let the fun begin! Co-ordinating Stamp and Die set for the French Kiss Collection. Co-ordinating Stamp and Die set for the Lots O' Luck Collection. Co-ordinating Stamp and Die set for the Simply Spring Collection. 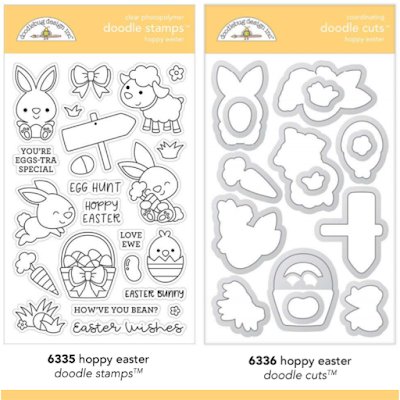 Co-ordinating Stamp and Die set for the Hoppy Easter Collection. Co-ordinating Stamp and Die set for the So Much Pun Collection. Simply leave a comment to enter. Such great new stamps and the dies make life so much easier when creating layouts and cards! We are, indeed, rejoicing and so elated to see this new product line. I love all of these sets! Can't wait to get my hands on them. Love the fun stamps and dies! These are fabulous and loven' all the the wonderful dies to go with those adorable images!! Love them, they are so cute! OMG!!! Two more things to love about Doodlebug!!! 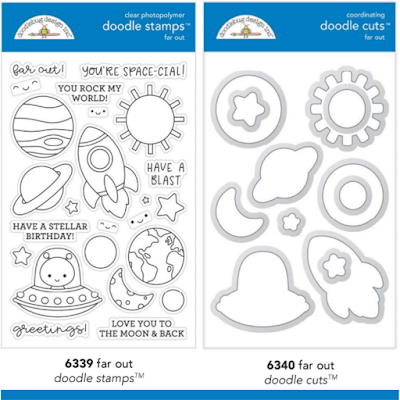 I love these so much, I am so excited that doodlebug is making die cuts now!!! I need them all!! 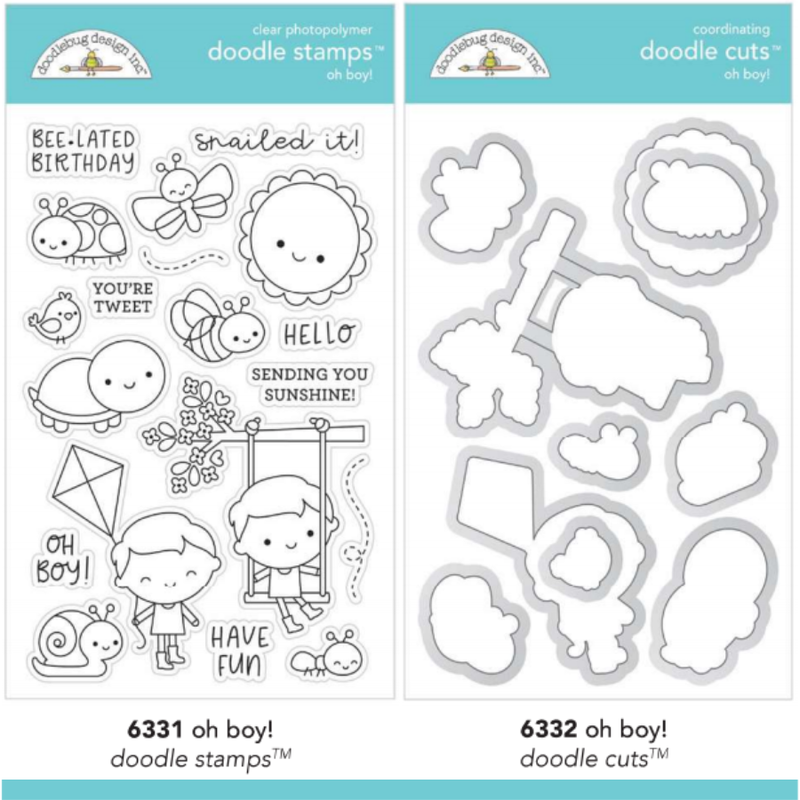 I love the new stamp and die sets--they are adorable! I LOVE ALL THAT YOU DO DOODLEBUG!!! I love all!!!!!!!!!!!!!!!!!!!!!!! I imagine all stamps in my scraproom jiji I would do beautiful projectos with them!!!! These are so cute! 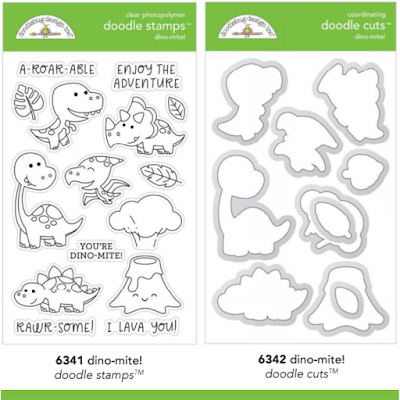 I think Dino-mite is my favourite, but it's so difficult to choose I might have to get several! Oh my gosh all of this Doodlebug cuteness is absodoodley wonderful! Yeeehas! The dinos are just lovely! Congats guys, great job ! How sweet! What a lovely addition! The sets are sooo cute! I love them! OMG, these sets are too cute; I Love them! Oh gosh, how exciting! Love Doodlebug designs and would be thrilled to own these cuties! Ohmigosh---these are amazing!!! I am all over these like white on rice!!! These are all so adorable! I am so excited to see you are offering stamps/dies now! 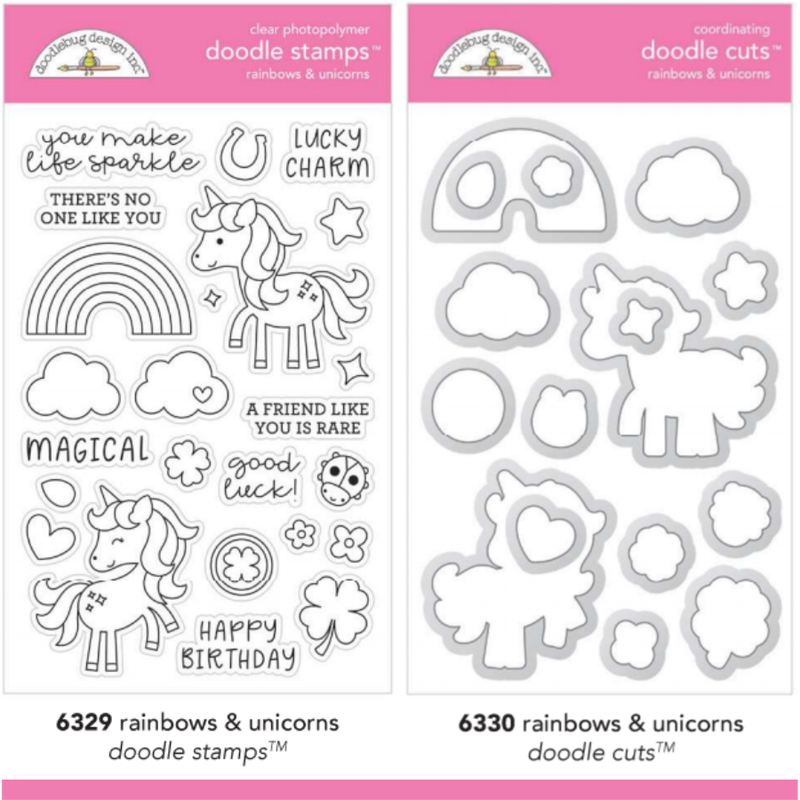 So excited to have stamps and dies to match your cute products. I can’t wait to get my hands on these, great job !!! So many great images for cards and layouts!! I love the little Easter animals!! Super excited about your stamps and dies!! I am totally, unbelievably excited that you’re doing stamps! It is like a wish that has come true! Yay! I can't wait!!! I love Doodlebug! Always loved the paper now stamps and die cuts can't wait! Awww!!! I'm totally in love for the cuteness of all these goodies!!! OMG! These are soooo cute!!! I love the dinos and unicorns! Thank you for the chance to win!!! These are all so cute!Love the dinosaur set. I love all the new stamps sets! Woohoo! That's awesome! Please count me in! My fave is Hoppy Easter! They are all super cute! Oh my goodness! So much cuteness! Thank you so much! Perfect marriage of products! 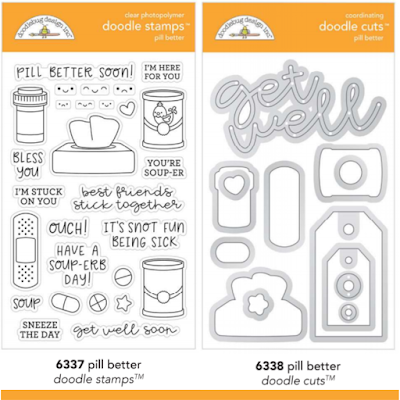 I'm thrilled to see Doodlebug introduce coordinating stamps & dies. Thank you for hosting a fabulous giveaway! These are super cute, I love them all, but if I had to pick a favourite either the unicorns or the bunnies! Congratulations on these new additions to your already outstanding line of products!! can't wait to add INKINESS to Doodlebug CREATIVE AWESOMENESS! I can't wait, how can I buy them????? 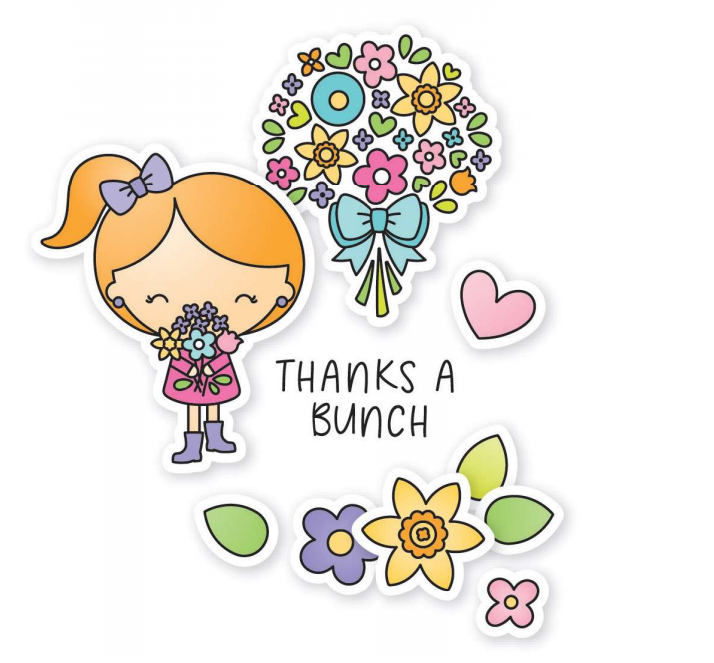 So happy to see you are doing stamps and dies!!!! Perfect! 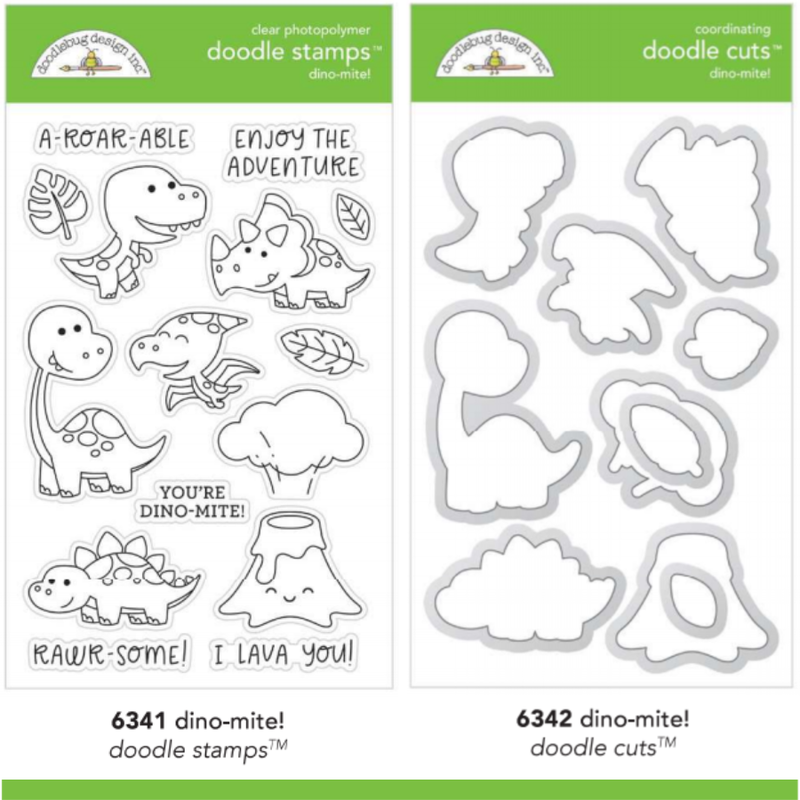 I am sooo glad to see that Doodlebug is making stamps now! 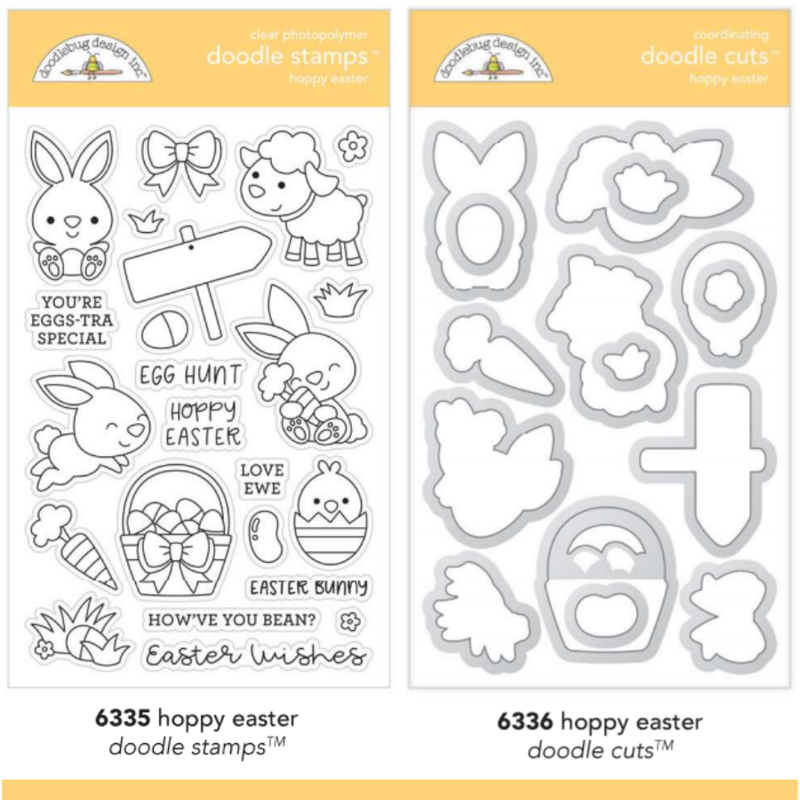 So excited about these stamps and dies - they are Super Cute!! My brain is tingling with excitement and inspiration!! Super cute! I need Dino-mite set!!! 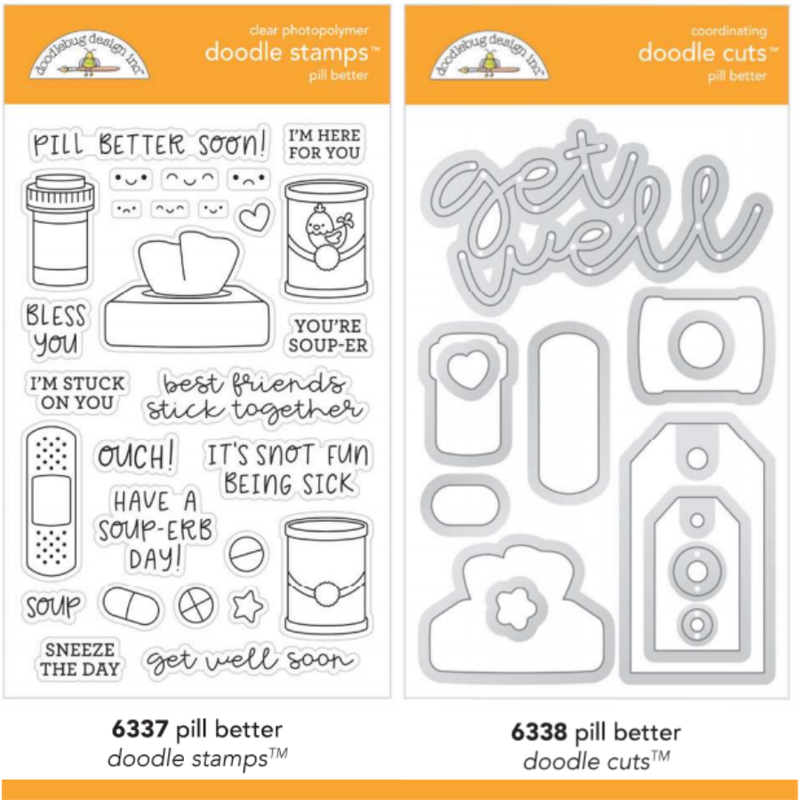 The new stamps and dies are so cute! Love them! Oh my gosh, these are just the cutest! Great additions to your collections! These are adorable, I love the pill better set. 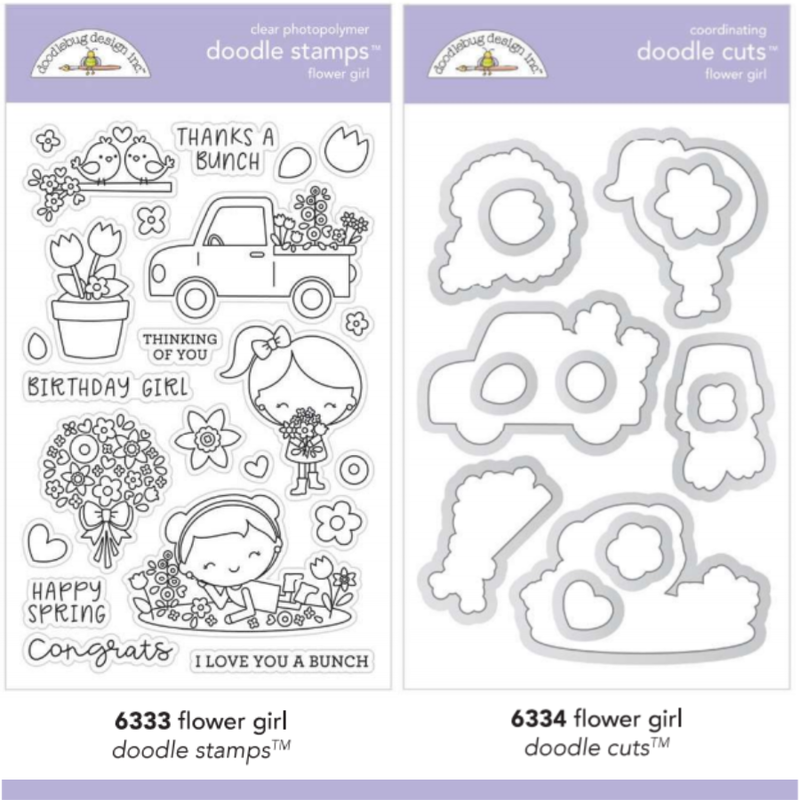 These are such a wonderful addition to the DOodlebug collections!! This is such exciting news! These stamps couldn't be sweeter! I am a huge fan of clear stamps! 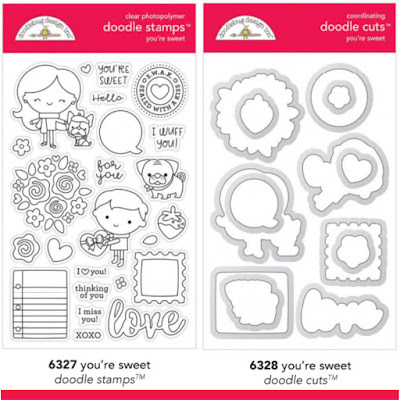 So excited to see your adorable designs as clear stamps!!! Awesome! Love the stamps, so adorable! I would love the stamp set with the sun in it! OMGosh I just love them all so much! love the lots o luck ones! Loving Lots o luck and Pill Better!! Awesome! Thank you! What a great idea....these will pair perfectly with your 6x6 paper pads for card making and I want to incorporate stamps in my memory keeping as well. Thanks for the chance to win. 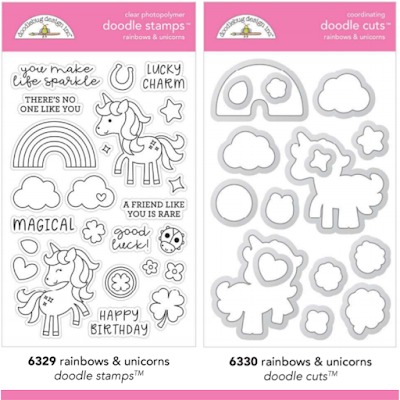 What adorable stamp/die sets! Thank you so much for the chance to win! What exciting news! Love the new Doodlebug stamp and die sets, absolutely adorable! I am so excited for these stamps and dies. They are so adorable. OMG I'm in love!! I'm a very happy girl.